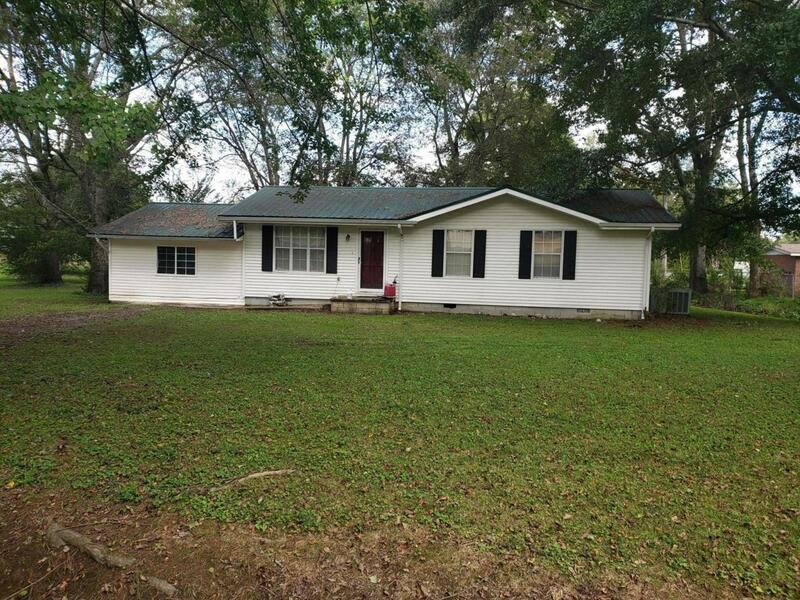 Lovely 4 bedroom 2 full bath rancher in Powell's Crossroads on nice level lot with mature trees. Split floor plan; large walk in closet and large spacious master bath. 3 additional bedrooms, laundry closet and full bath. Spacious family room that is open to dining area.